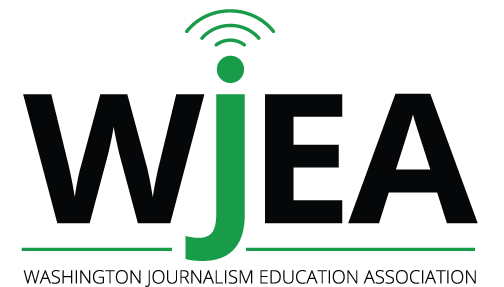 As a professional organization, the WJEA provides support services in the field of scholastic journalism. * that our purpose is support a free press in a democratic society. We intend to continue to work with administrators, legislators and members is this respect.